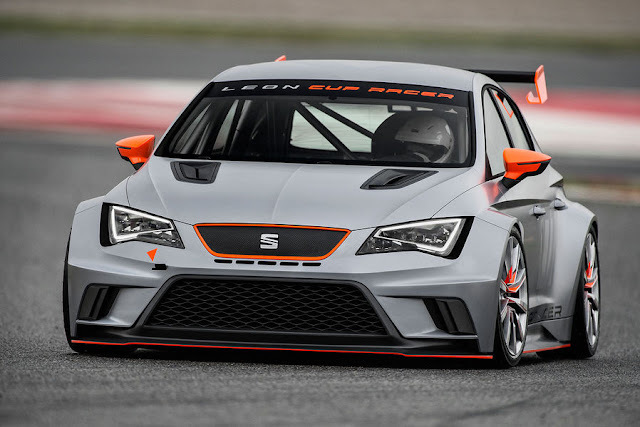 SEAT is the Spanish subsidiary of VW and their version of the Golf GTI, the Leon, has been doing touring car championship duties for years. 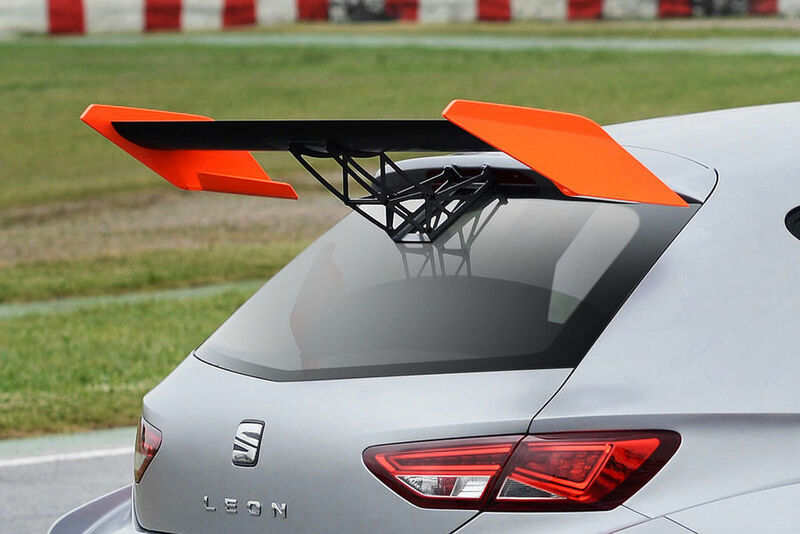 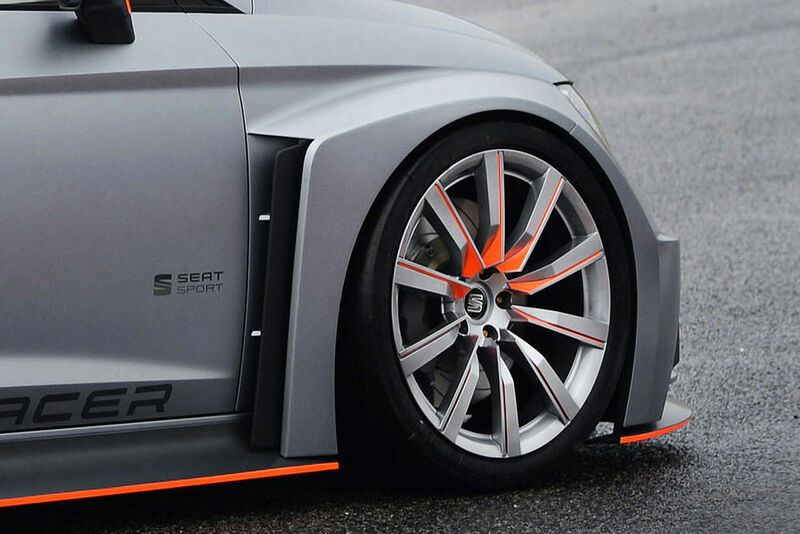 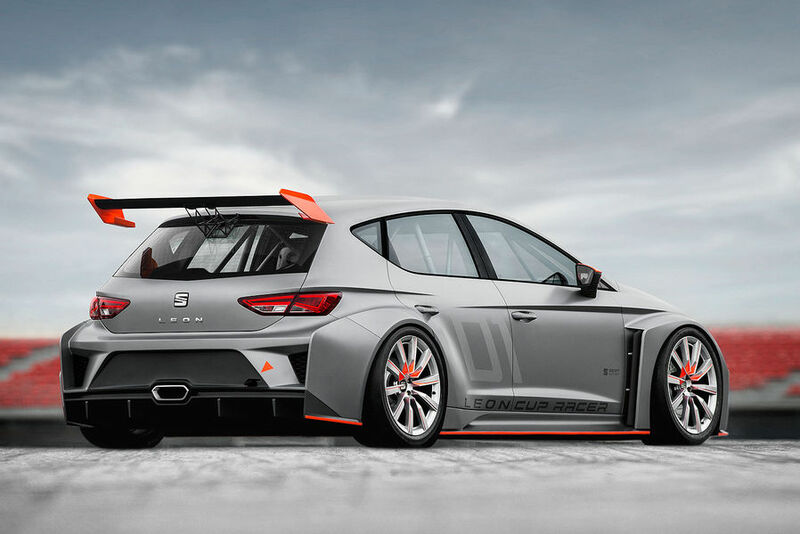 Along with WTCC and ETCC, SEAT has its own single make championship, the Leon Cup and their latest car has got to be one of the hottest FWD racers ever, even considering our obvious bias towards orange accents! 1120 kg / 2470 lbs, two liter turbo rated at 330 hp and 350 Nm /258 ft/lb through the front wheels. 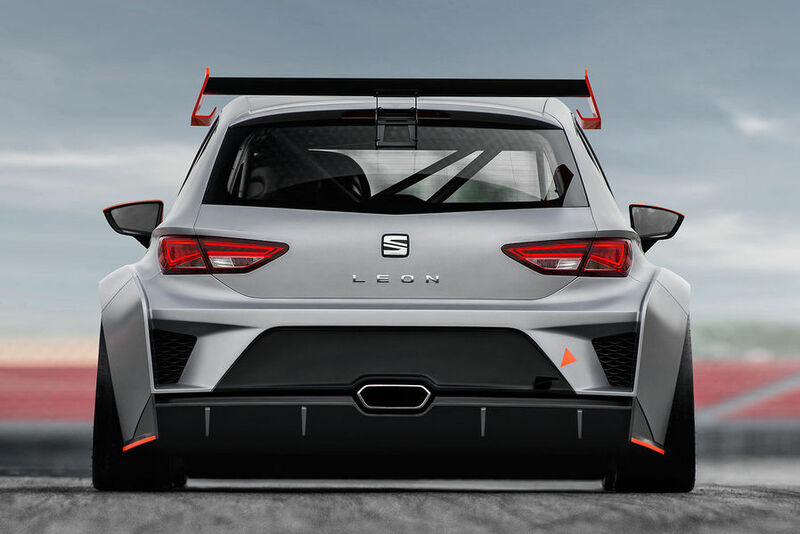 Full FIA roll cage, and adjustable suspension, large 362 mm front disks with 6 piston caliper up front, the Leon Cup will also be available in an endurance racing version which will swap the 6 speed DSG for a sequential, the electronic LSD for a mechanical one and add a larger 60 liter fuel tank. 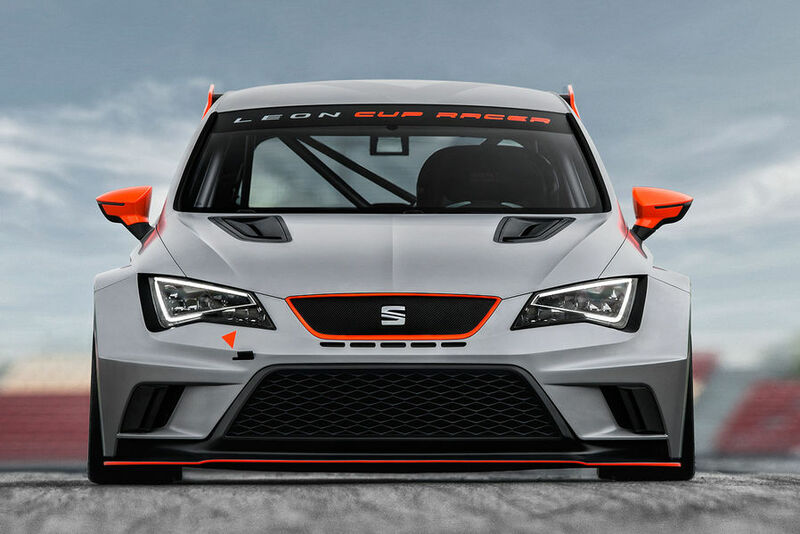 The Leon Cup will be priced starting at 70000 Euros with the Endurance version starting at 95000 Eu.